Vincent Price. Vincent Price in black and white wallpaper. HD Wallpaper and background images in the Vincent Price club tagged: vincent price horror movies classic actor films image wallpaper. 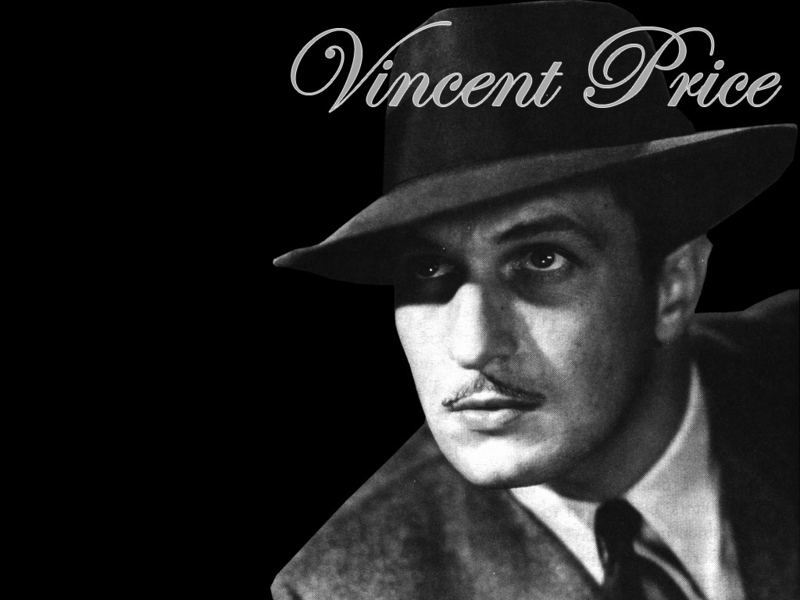 This Vincent Price wallpaper might contain fedora, felt hat, homburg, stetson, and trilby.